This Token is not guaranteed its value or principal from NO ONE, NO INSTITUTION, NO GOVERNMENT. THIS TOKEN CAN BECOME ZWEO VALUE. Zweicoin is the real estate community token to support real estate industry with the power of Internet. The real estate industry is still behind in the adaption of Information Technology leaving various work processes in manual. Zweicoin brings IT innovation to the real estate industry, providing more efficient and precise operation. 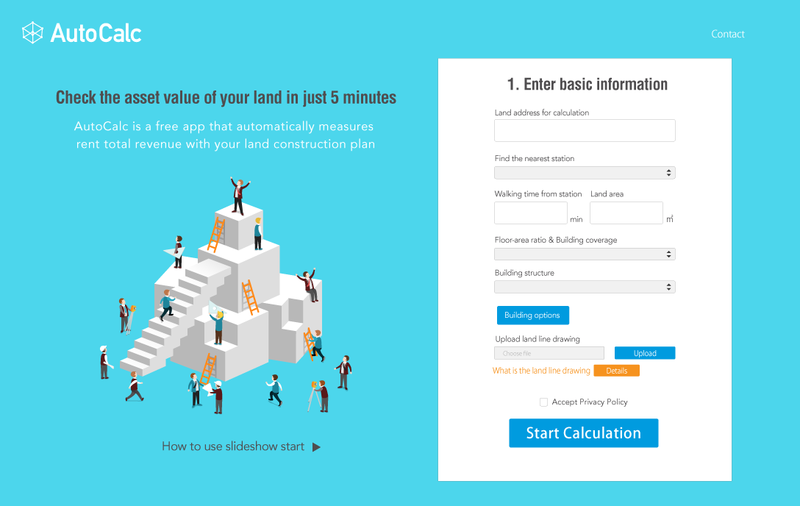 With the power of AI, land price will be found by automated building plan and rent roll estimation. Earthquake will be more accurately assessed with the help of not just the world top level earth scientist and professional architects, but by machine learning AI as well. 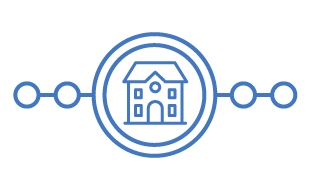 We also accelerate the finding process of the best match within real estate industries, aggressively reducing the transaction fee, creating integrated marketplace for consumer. Unlike other token offering or similar kind in crypto industry, we have finished products providing real world utility. Our Dice application will connect those real estate transaction data to blockchain and that is the only point of encryption in our apps so far. We think the blockchain consumes too much resource for poor performance for massive transaction, but some advantage in storing small amount of data. We will soon create our own mining system without depending too much on the existing blockchain technologies. But we will create it anyway, with or without the resources raised from this sharing. Your interest, support and participation to our community, we share these token as a sign of respect for your commitment to improve our planetary guardians' local community system. The token can be used for the Apps bellow, and our various services provided within real estate community. 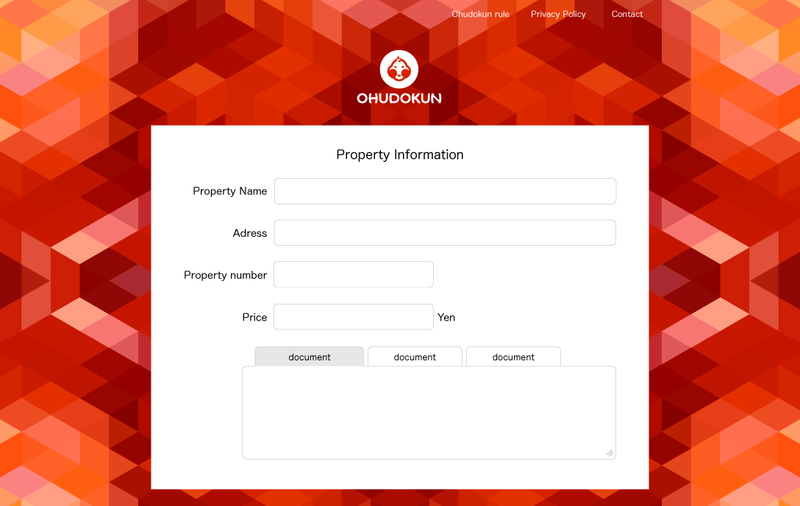 The real estate transaction data used in our ohudokun dice rolling apps will be stored in blockchain. We may eventually create our own chain, but at the moment, we are going to store these data into bitcoin blockchain. Any other proposals are welcome and we will let our users chose which chain in the end. Real estate data in transitional sovereignty may be safer to be stored in blockchain or better ledger for the benefit and economy of all property owners and realtors. Zweicoin will aim to provide forever lasting immutable real estate registration and ledgers. Zweispace has been developing real estate web system and applications to help global real estate community. These apps can be tested and run for profit by these token. Ohudokun apps provides cost reduction opportunity. Namazu apps provides risk reduction opportunity. AutoCalc provides possible profit opportunities. Zweispace wants to improve these apps, and is inviting token holders to participate in, to improve the algorithms or simply for partnership opportunities. Zweispace helped local realtor in Tokyo to achieve 2000% IRR or annual 2000% return on investment in 2016 and is continuing to do so in 2017. Especially with AutoCalc, user or token holder may drastically increase the chance of making good and fast decisions, to grab the profiting opportunities in real estate industry. Lots of industry professionals want to use Autocalc including largest real estate enterprise. 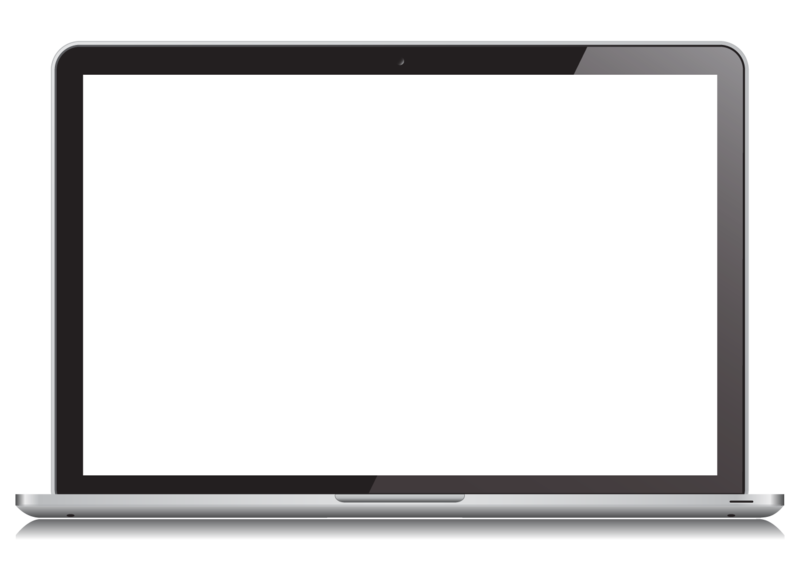 We are offering free usage now, but will limit by the end of 2017. We plan to limit usage to ZWEICOIN holders and ZWEISPACE real estate and construction partners. In Tokyo, creating building plan takes at least three days to two weeks with the cost of some hundreds of dollars to around two thousand dollars. This Robot Architect, AutoCalc will create building plan with its own sophisticated algorism and with machine learnt rent roll curve, AI engine will create floor design with highest rent roll for the given land. By being able to assess the value of the land at the speed of light, more correctly than human professionals in most cases, it can generate very competitive money-making opportunities for those who run. This is one magic application in our Zweispace ecosystem. We assume more than two thousand dollars value per run, and thinking of offering with monthly membership fees. Also, we are constantly upgrading AutoCalc, adding new features. We will offer this app run for ZWEICOIN for individual users for just spot base, around 100 ZWEICOIN per run, without monthly membership fee, for our API enhancement opportunities. For the corporate, we plan to limit usage to our partners with USD 100,000 or more contribution to our platform. 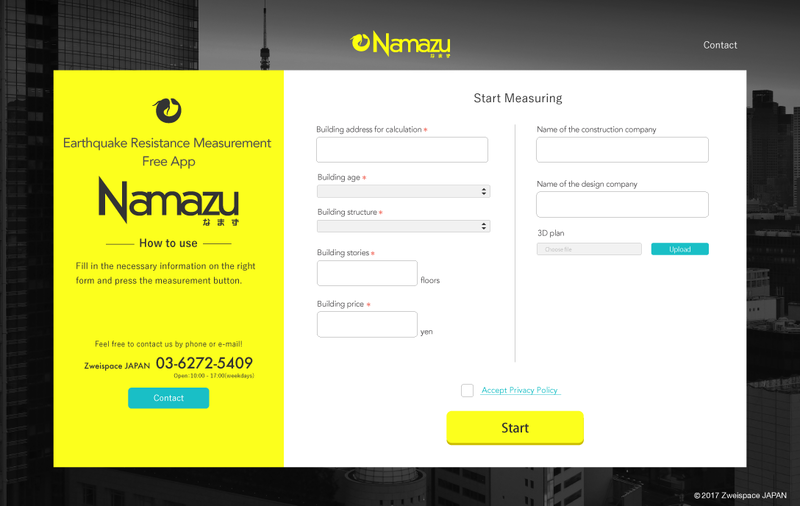 Namazu can estimate Probable Maximum Loss of your precious house, or earthquake resistance of your house. The probability of earthquake of intensity 5, 6 or higher hit within the next 30 years is shown as a cureve. The first hit damage of the building is shown with local curency denomination. We are already developing next version software. We are more than welcome to work with Machine learning specialists, especially those living in earthquake intensive geographical regions. Ohudokun is dice rolling application designed for real estate broker to attract potential customers. Not just dice data, real estate transaction and resistration data will be stored in blockchain if requested by users. This is the most consumer friendly app of all at this moment. If 1 million dollar property was sold to buyer, the transaction agent fee in Japan for example will be 30,600 dollars. But if dice rolled 1, not 6, transaction agent fee will be 5,600 dollar, about 81% discount or 25,000 dollar discount. This app can be run by these token, in those location of Zweispace realtor partner. 30+ yrs experience in IT industry, leading ERP provider for realtors. He has been consulting nationwide realtors, especially around real estate database and marketing management. Providing practical solustions, he will scale up his responsibility as a freindly rep of real estate industry in Japan. In his early career, he organized the team of legendary game, Dragon Quest 1 and 2 for Nintendo. Law, Waseda University. Copyright © 2019 Zweicoin. All Rights Reserved.